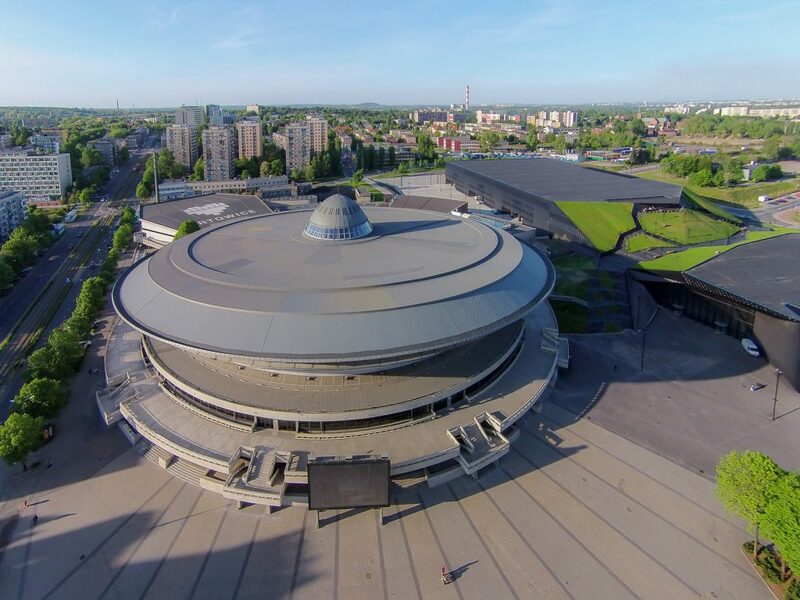 Our 46th Symposium will take place Katowice, Poland, on 22-27 July 2019. The main theme of the symposium will be “Technology and Power”, but as usually we are open to a wide array of topics. The Symposium will combine with the 3rd ICOHTEC Summer School – a three-day intensive seminar course for PhD students and early career scholars. The Symposium will be held at the University of Silesia in Katowice. It is one of the largest and most dynamically developing public universities in Poland. Founded in 1968, the University of Silesia quickly established a reputation as a vibrant academic institution and an important interdisciplinary research hub. With a tradition of launching new programmes to best meet the needs of rapidly changing labor markets, the University of Silesia offers students a variety of programs and specialized fields of study. With outstanding research teams and well-equipped laboratories, it is an important player in the global research arena. The University of Silesia actively participates in European Commission initiatives focused both on educational and scientific development, and realize projects within the frame of programmes such as Erasmus+ and Horizon 2020. 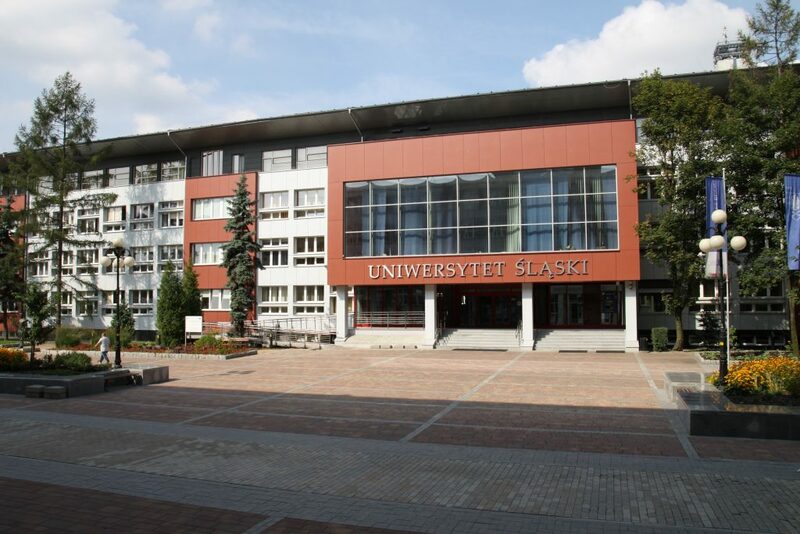 The University of Silesia in Katowice gives its students a unique possibility to develop their interests, fulfill their passions and gain practical skills necessary in a constantly changing job market. Every academic year it offers over 70 programmes and over 240 specializations, that are designed to help students and alumni meet the challenges of changing reality and labor market. The University of Silesia provides a stimulating learning environment where individual interests can be pursued and academic ambitions achieved. The University of Silesia serves almost 25,000 intramural and extramural students and it already has 250,000 proud alumni, among which there are outstanding personalities in many fields. The community consists more than 2,000 teachers and researchers. 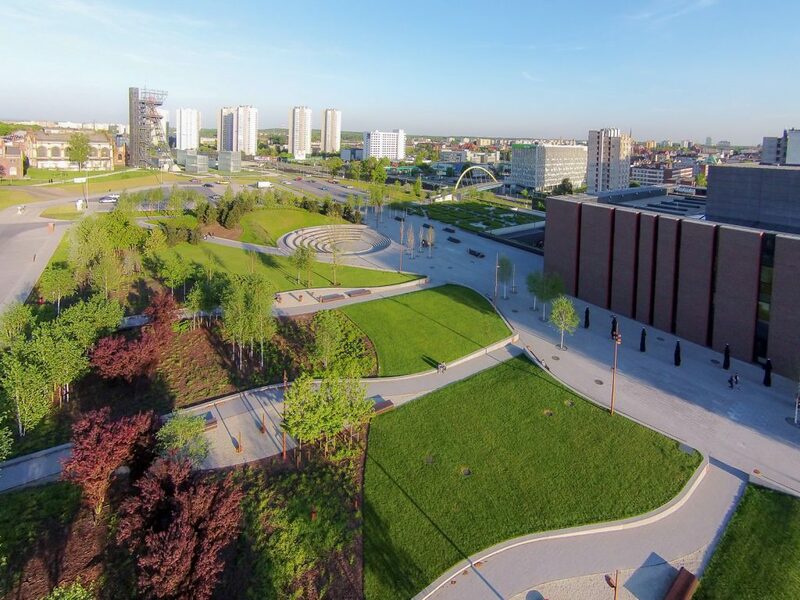 Katowice is the capital city of the Province of Silesia, an industrial region with more than 200 years of history. Industrial traditions of the area, e.g., the mining and metallurgy industries, have led to the formation of the Route of Industrial Heritage, which includes 32 locations. These are industrial culture facilities preserved in the original form and adapted for visitors, which show the history and contemporary times of the Upper Silesia and Dąbrowa Basin regions. The Silesian Province is also the place of many tourist attractions, ranging from the Beskid Mountains to the Kraków-Częstochowa Upland. Therefore, the motto of the region is “Silesia. Positive energy”. The region is diversified in terms of natural environment and demographics. It is Poland’s greatest industrial base, accounting for approximately 25% of the country’s industrial production capacities. It is inhabited by nearly 4 million residents, thus being the most urbanized region of Poland. Interestingly, it combines traditional areas of industry (mining, metallurgy, organic chemistry) and modern technologies (nanotechnology, aircraft industry, biotechnology and IT). The Silesian Province is an example of successful economic transformation, going through changes that adapted it to the contemporary economic and social challenges. The history of Katowice is a mirror reflexion of the history of Upper Silesia. In the past these lands have belonged to Poland, the Czech state (Czechia), Austria, Prussia and Germany. After Poland had regained its independence in 1918, the region’s future was influenced by three Silesian Uprisings and a plebiscite (1919-1921). The city’s great development in the 1920s and the 1930s was discontinued by the outbreak of the World War II. After the war, the whole region of the Upper Silesia became a part of Poland. Modern history of Katowice has been marked, among others, with the tragedy in the “Wujek” Coal Mine (1981), the pilgrimage of the Pope John Paul II (1983) and prizes granted by the Council of Europe between 1998 and 2008.